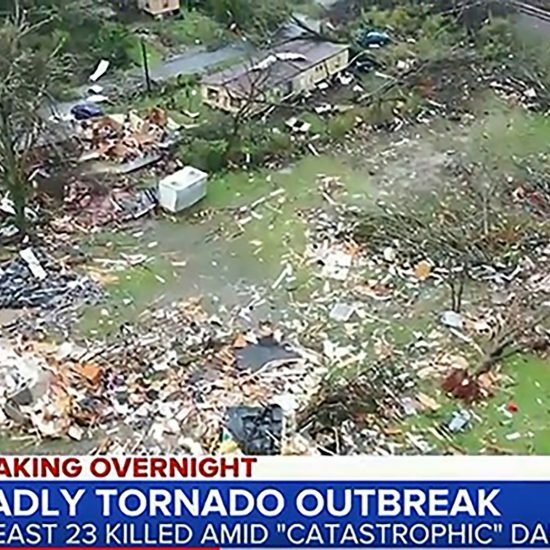 Five months after Bartlett and thousands of other residents endured Michael’s onslaught, dozens of college students, serving through GenSend, descended on Florida. The students came alongside residents like Bartlett, a member of Immanuel Baptist Church in Panama City, who rode out the storm from her home. GenSend is a collegiate mobilization ministry operated by Send Relief, the compassion ministry arm of the North American Mission Board (NAMB). 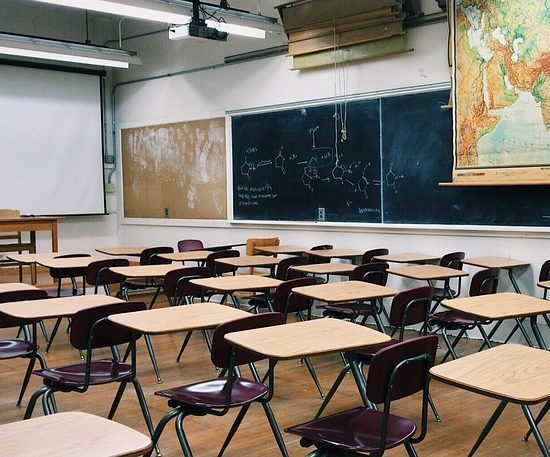 During the month of March, GenSend held 22 events across nine cities in North America, hosting 42 groups encompassing 567 college students and leaders. 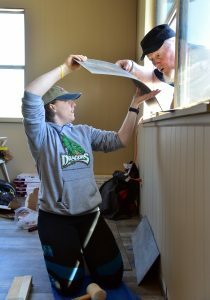 Students participated in a range of activities in March — from disaster relief, to serving refugees, to assisting recently launched churches. 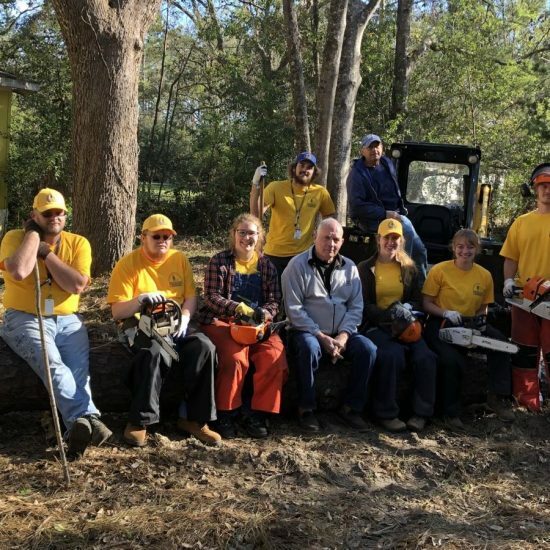 In Panama City, students helped clear Bartlett’s yard of downed trees that “came down like dominoes” during the storm and repair storm-damaged parts of her home. One homeowner in Mexico Beach, one of the Florida cities the storm hit hardest, described the GenSend students as an “unbelievable, saving grace” for people like her. 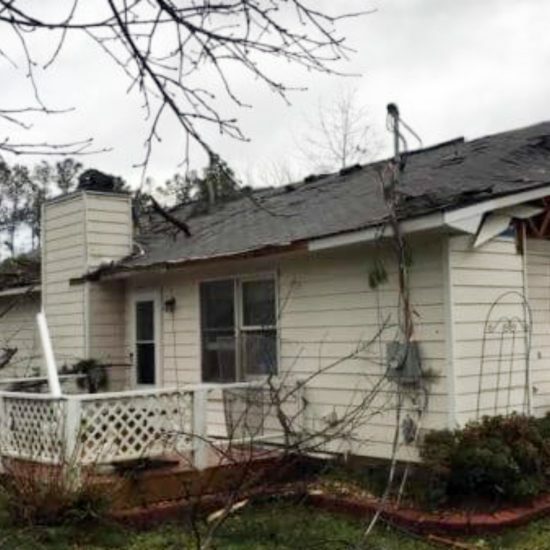 Her mobile home remained on its foundation, but a pine tree fell through the roof. GenSend teams replaced the entire roof of the house and reinstalled and painted the drywall once the gaping hole was repaired. “The kids that have given up their spring break to come here are just a miracle, and without them I couldn’t have made it. I am more appreciative than words can express,” she said through tears. 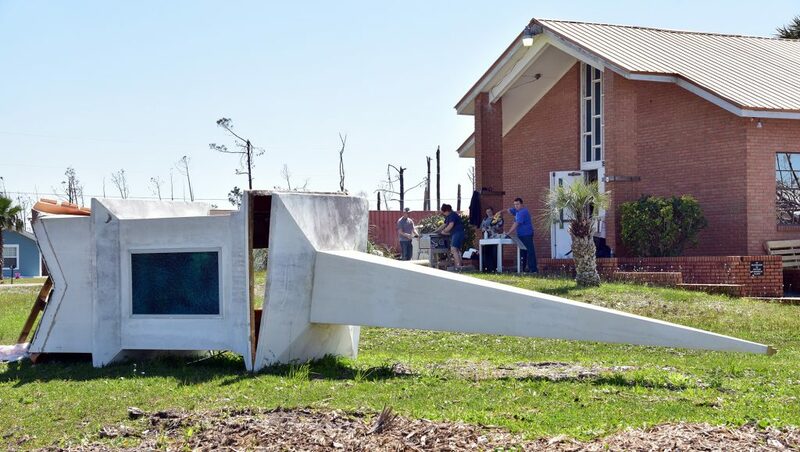 Disaster relief groups, like Southern Baptist Disaster Relief and others, helped save Mexico Beach in the immediate aftermath of the storm, she said. A team from the Baptist Collegiate Ministry (BCM) at Southern Arkansas University (SAU) in Magnolia, Ark., assisted First Baptist Church of Mexico City. The building sustained damage, such as losing its steeple during the hurricane, but remained viable enough to become a ministry hub for the community. 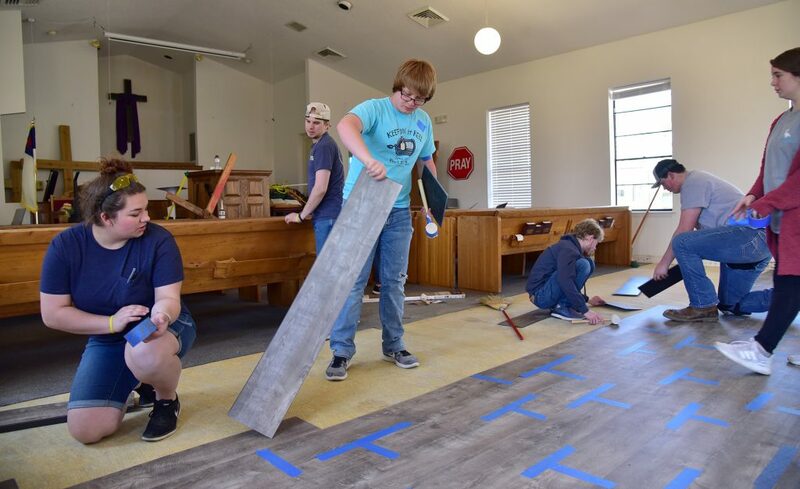 focused on installing new flooring in the church’s sanctuary, a task that many of the students had never done before. “It will maybe be some hope [for the church and community members], just saying, ‘Hey, we’re getting back, slowly but surely,” Sandusky said. Scarlett Singleterry, a SAU BCM student, said that she loved being able to connect with the community. “Being a light in the times of their darkness and being able to serve those who can’t serve themselves and doing it for the glory of God” were highlights of her experience. Another college group from H2O Church in Cincinnati also traveled to Panama City to serve during their spring break. “It’s been really awesome to see the owners of the places we’ve been to, to see that they feel blessed by God by what we’re doing,” said Haingo Andriamasilalao, a student with the Cincinnati group. 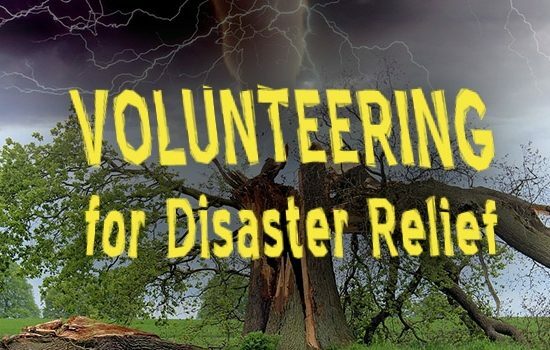 The Panama City News Herald spoke with several Bay County Florida officials about the work of the student volunteers who brought relief to the area. 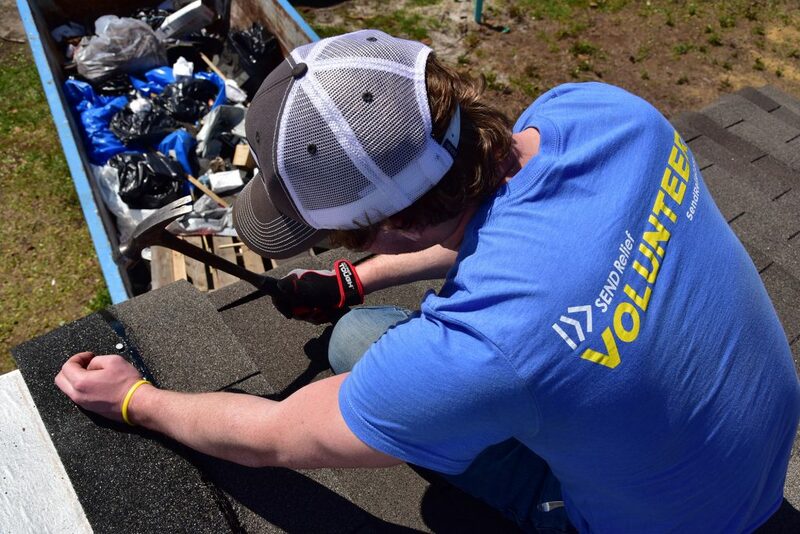 “The cleanup and repairs these students are doing for individuals, churches and others comes at a great time when many agencies have pulled out of our area and are working other disasters,” Panama City Beach Mayor Mike Thomas said, according to the News Herald. Students completed 43 repair jobs and cleaned up nearly 90 yards over the four weeks that GenSend hosted collegiate teams in Panama City. 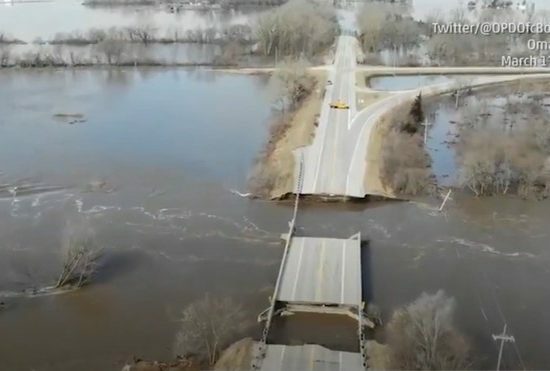 Teams reported at least three salvations over the course of March, including two students who came to serve with a team from Indiana.